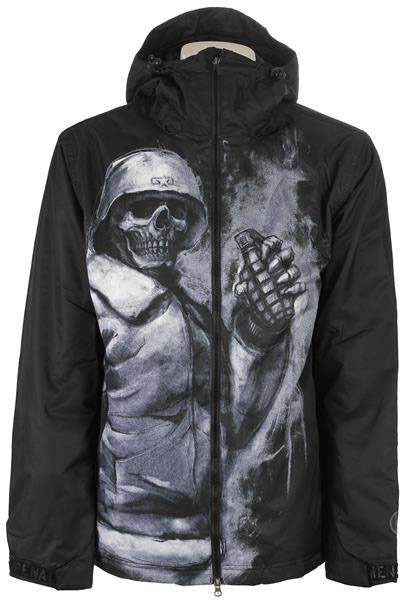 The Grenade Sullen Jacket (sorry kept saying DC in the review) isn’t a bad jacket in the Grenade line and probably the one I like the best. Danny’s jackets are pretty simple and cheap but if you know you are going to get what you pay for you could be ok with this jacket. We try to get as many images of the Grenade Sullen, but forgive us if they're not all there.